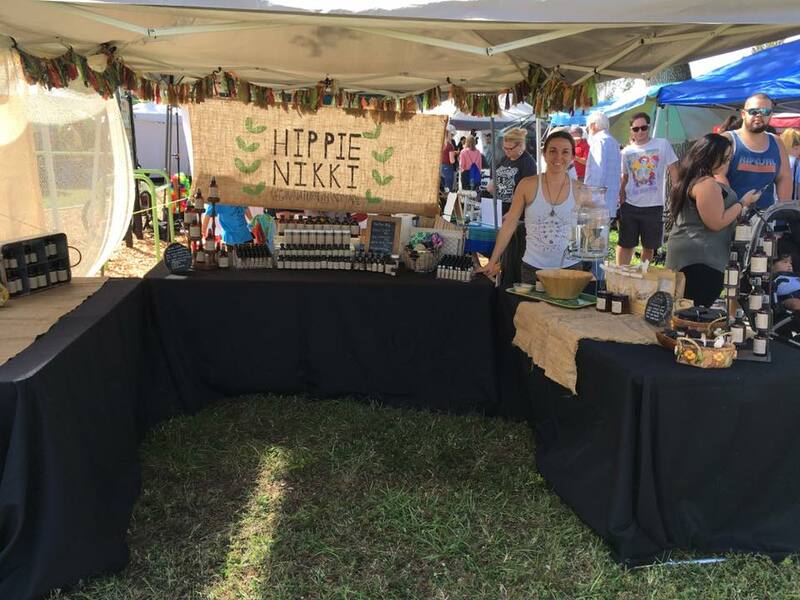 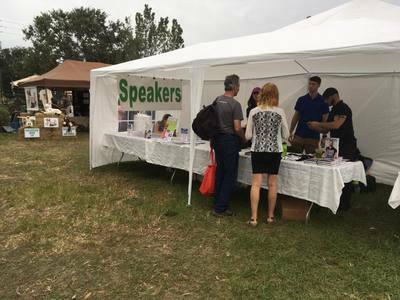 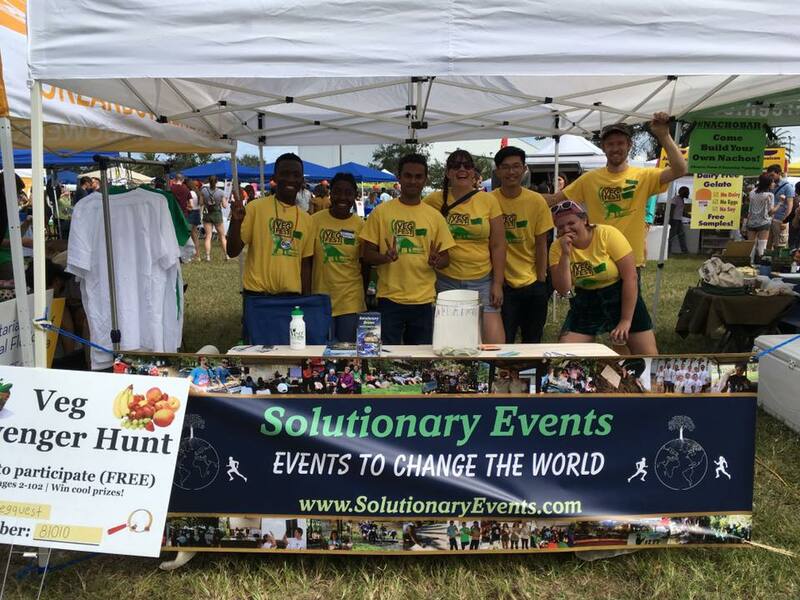 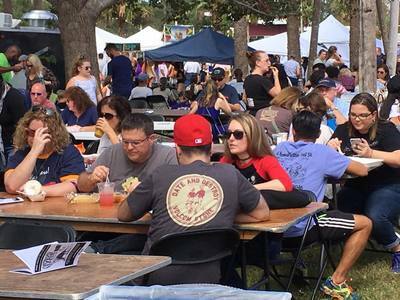 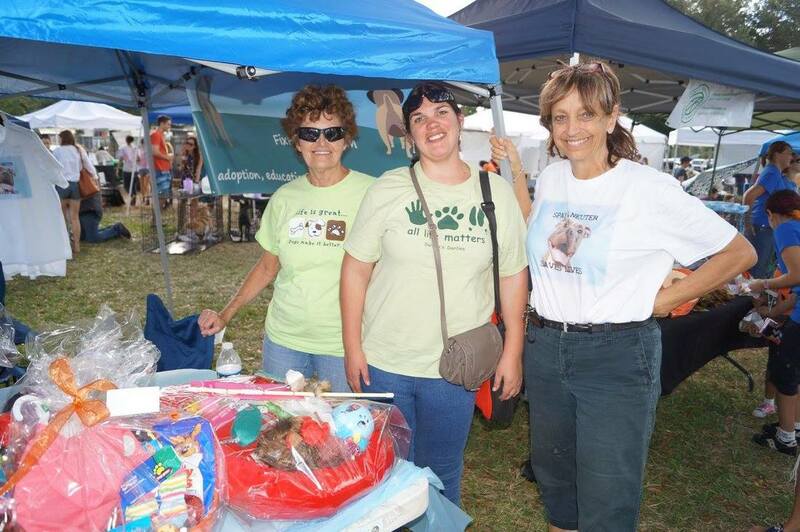 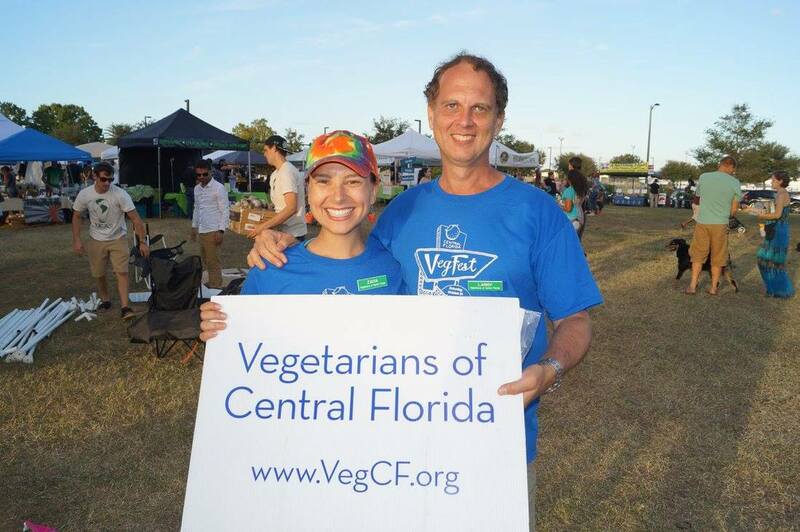 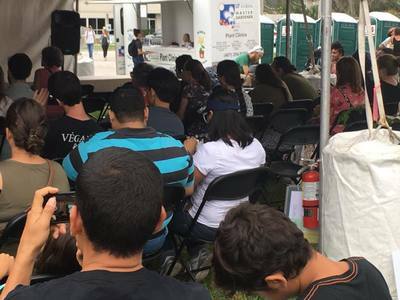 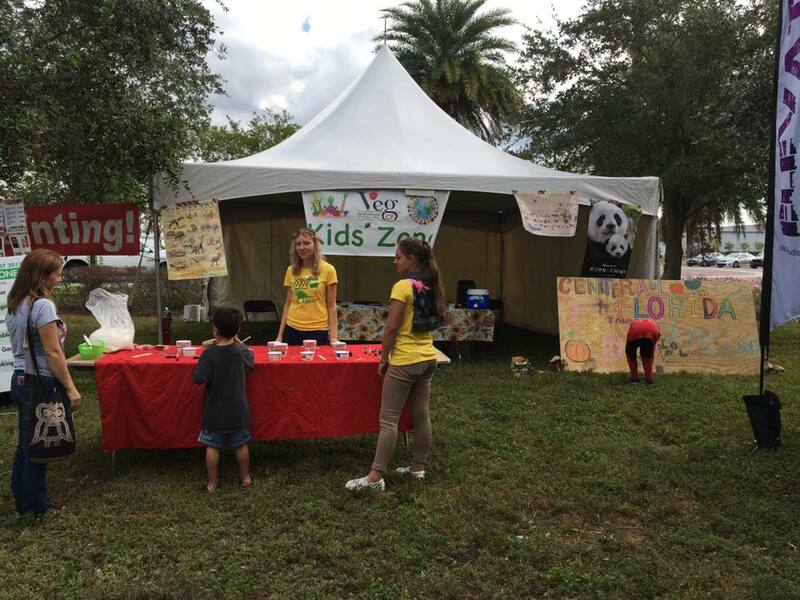 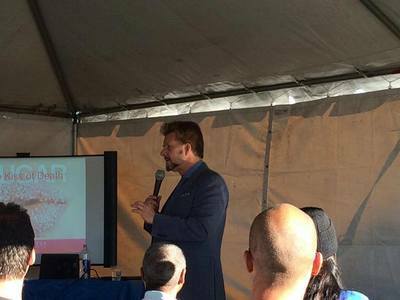 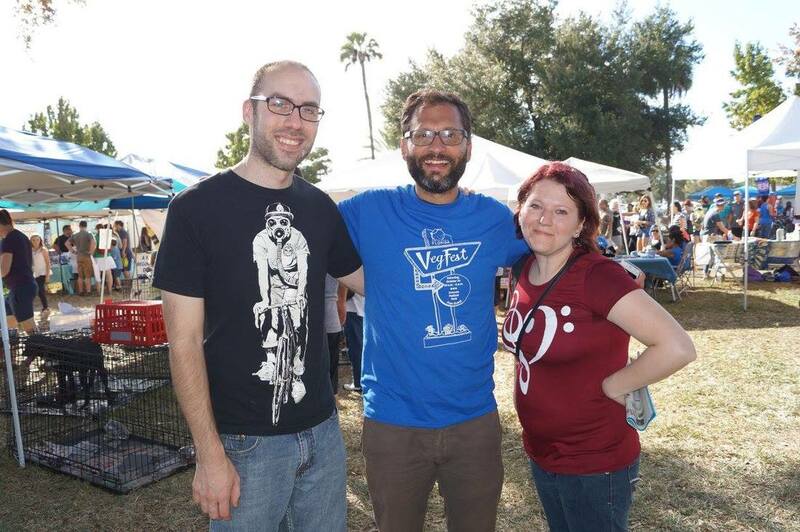 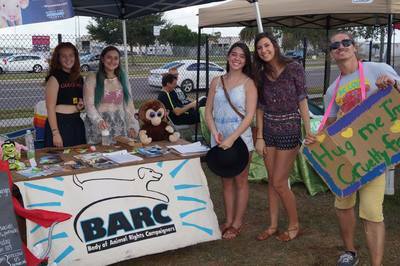 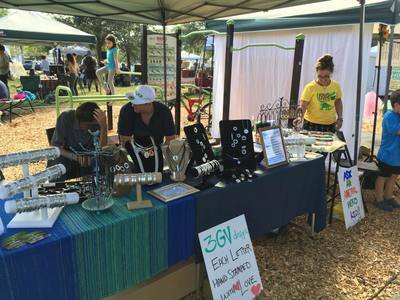 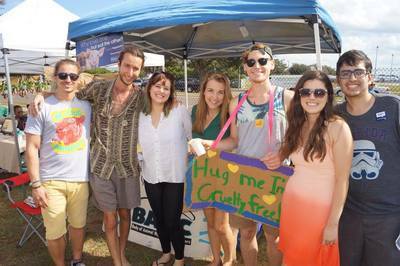 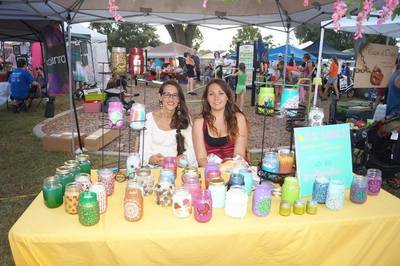 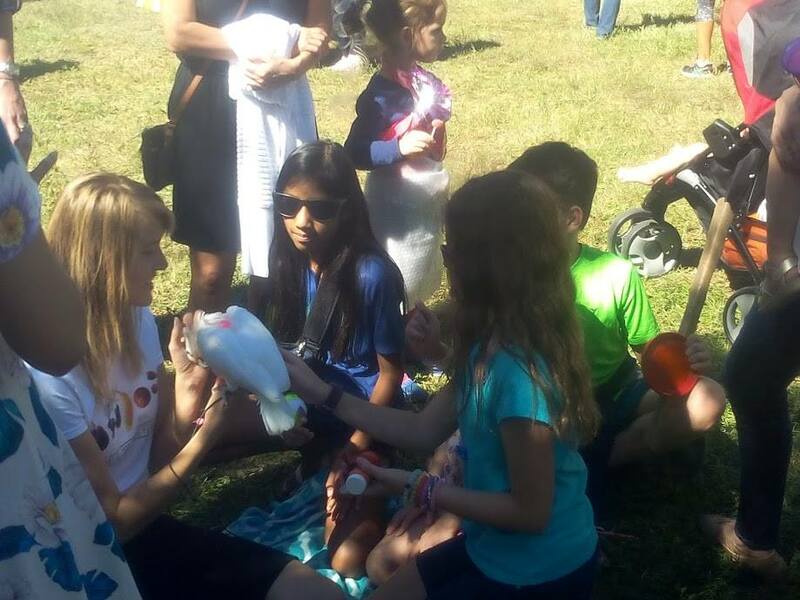 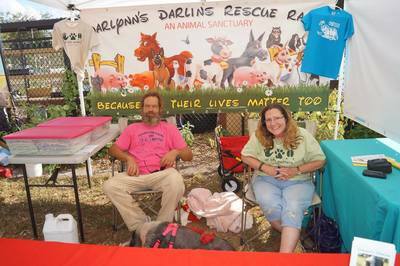 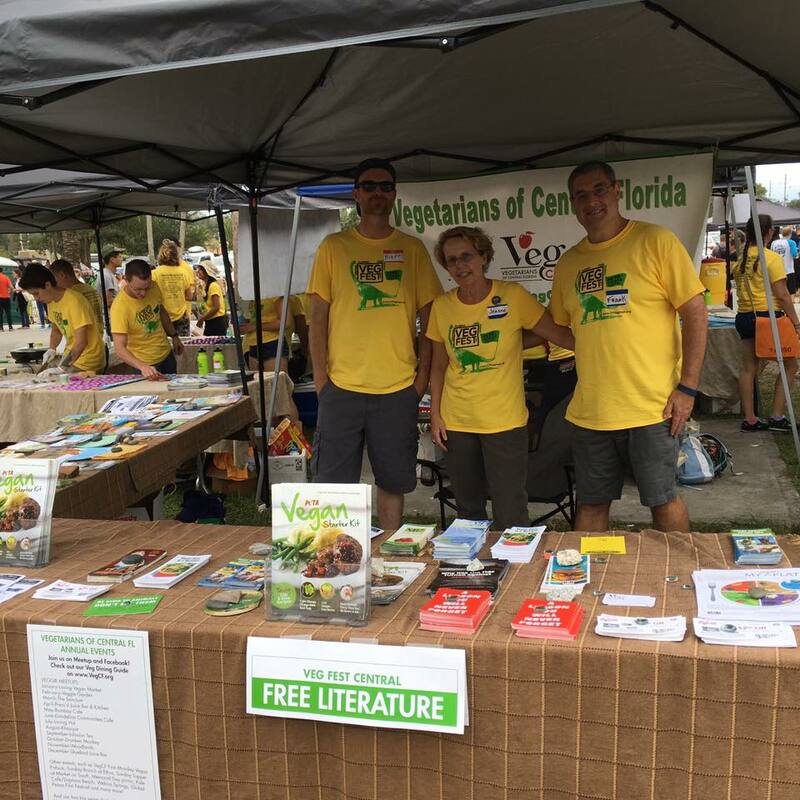 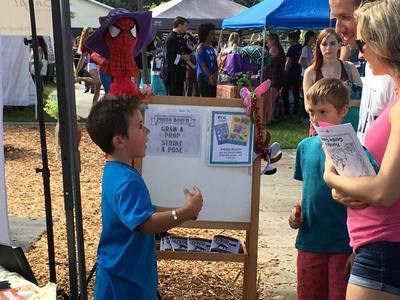 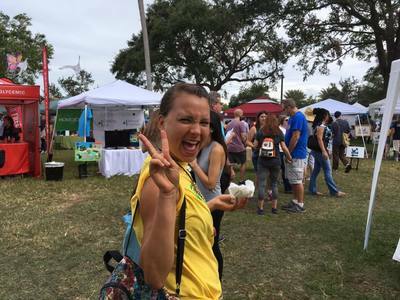 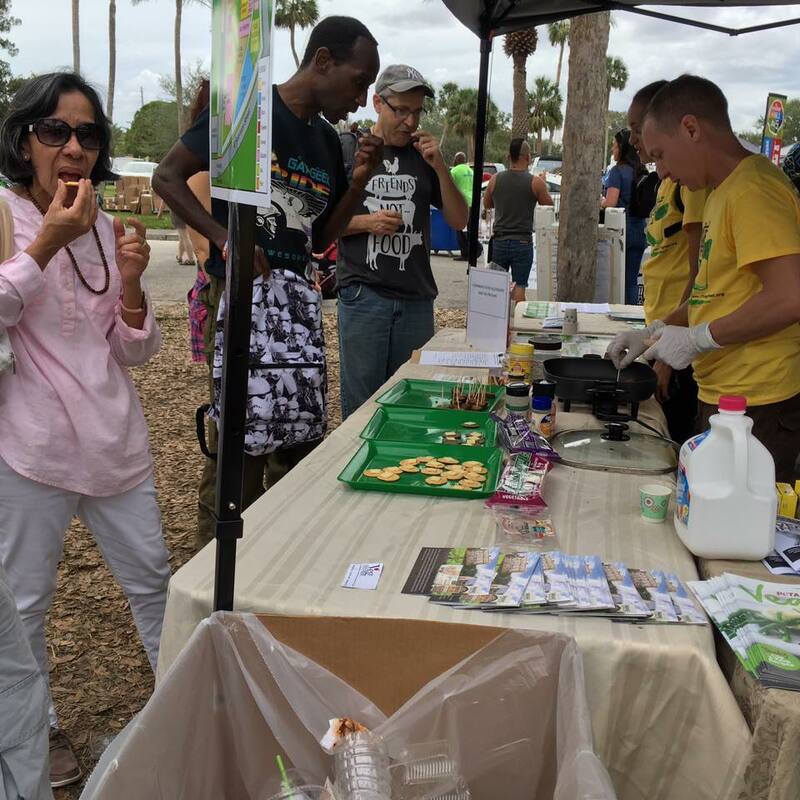 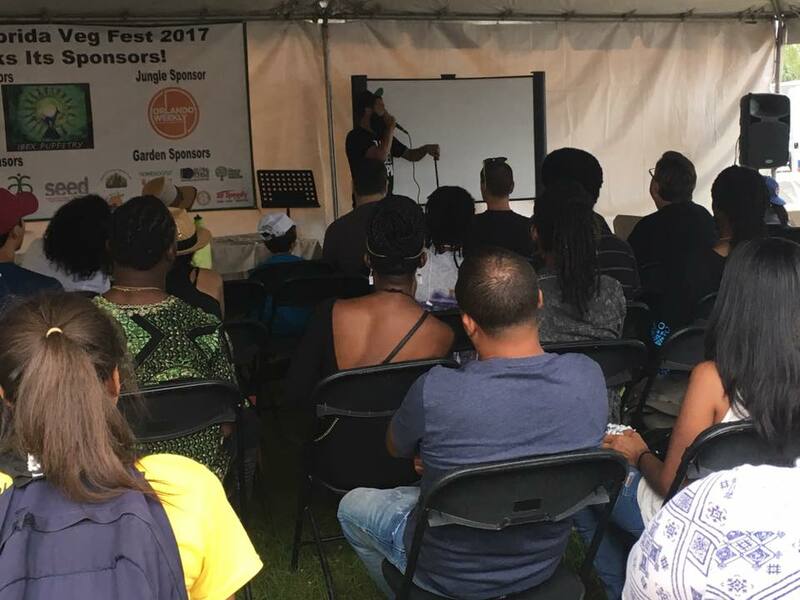 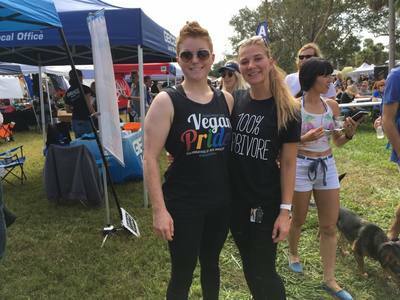 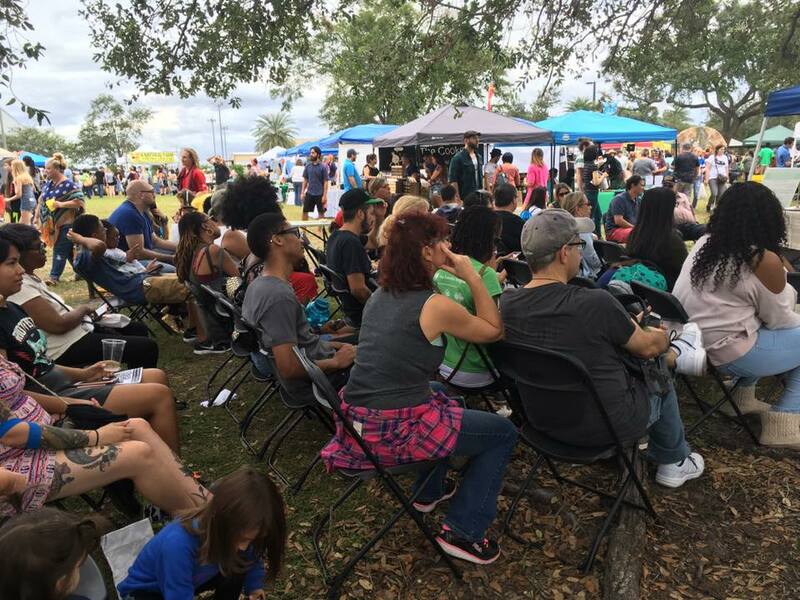 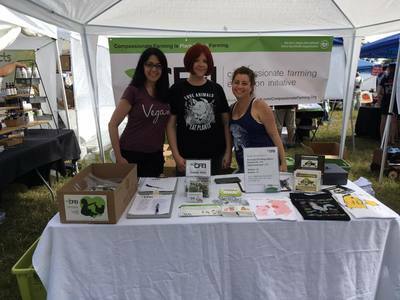 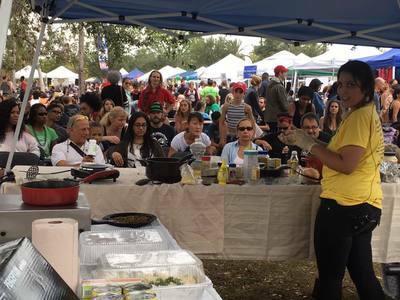 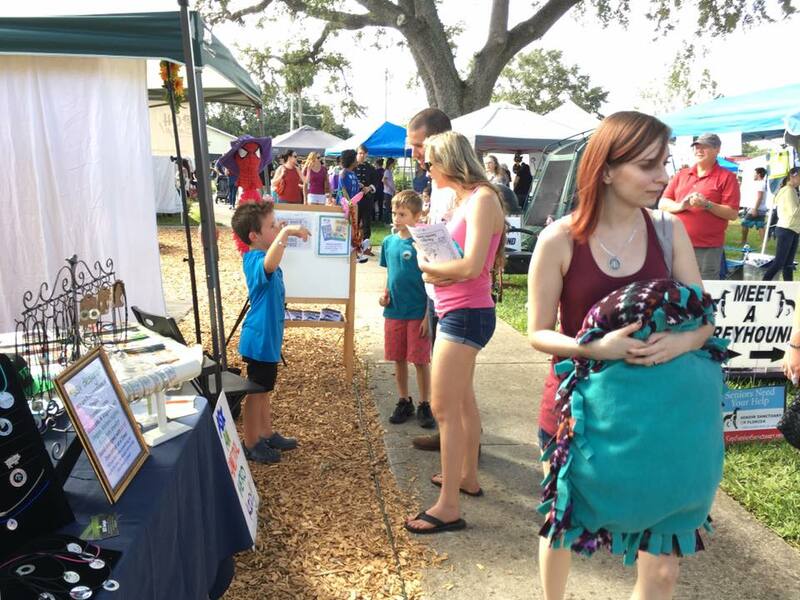 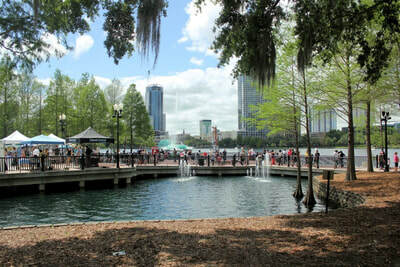 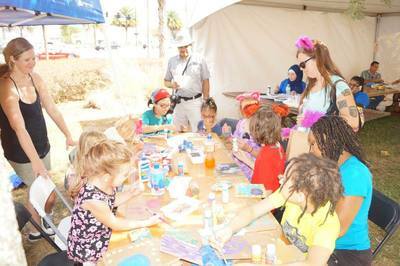 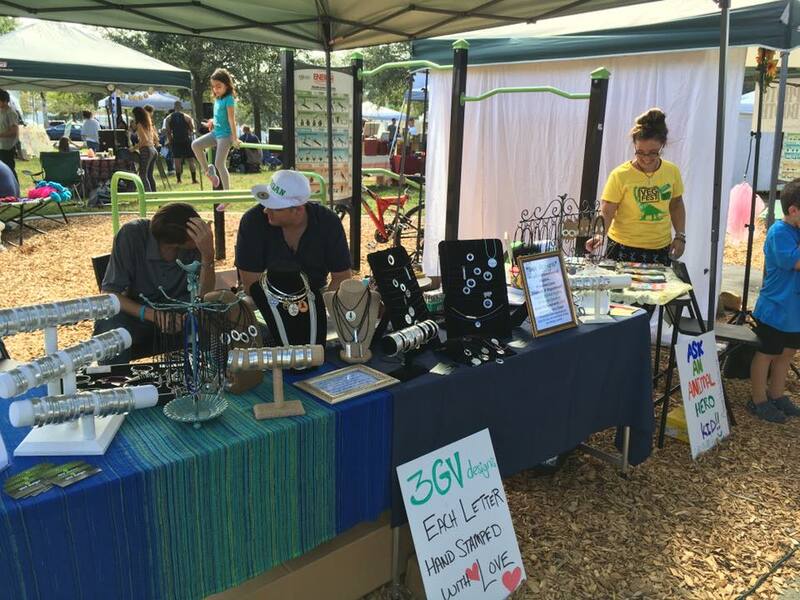 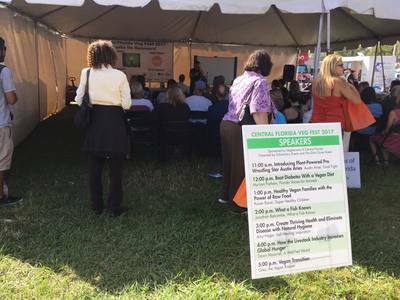 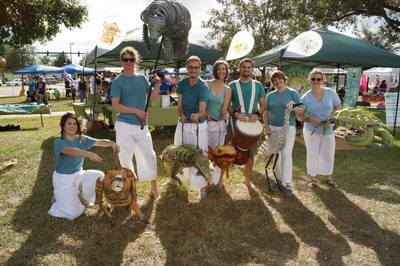 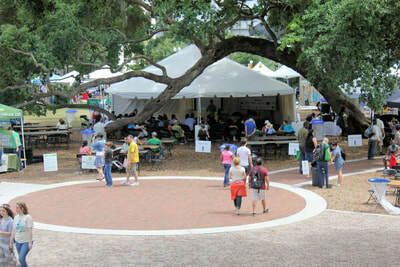 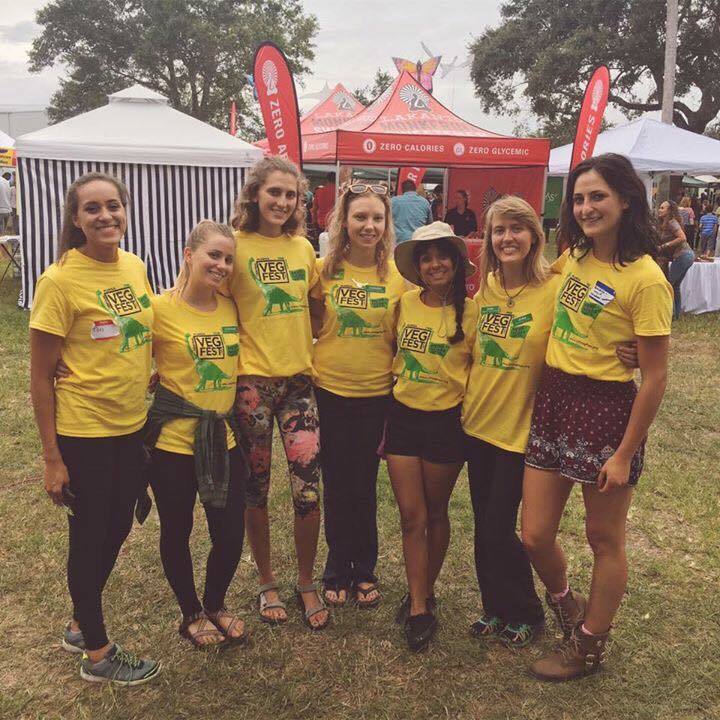 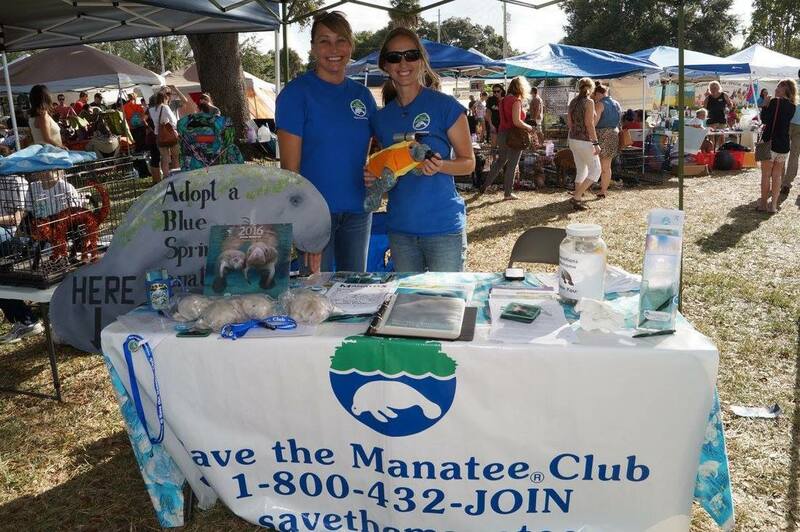 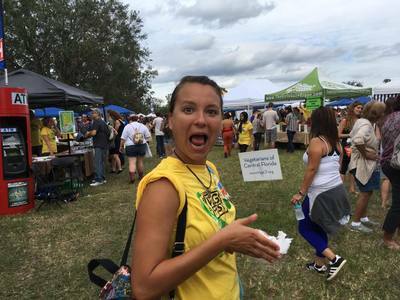 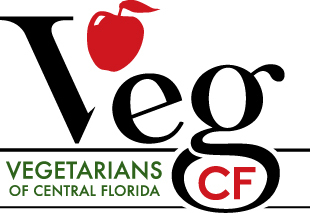 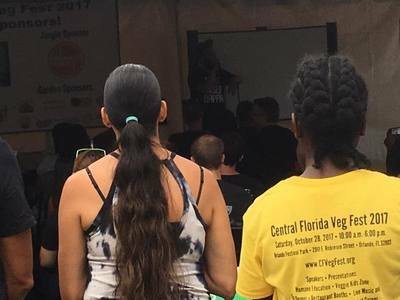 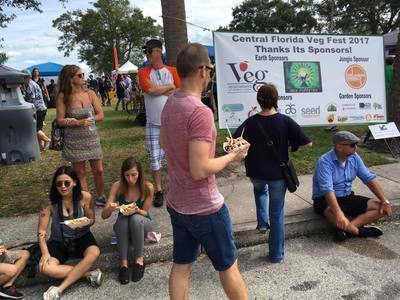 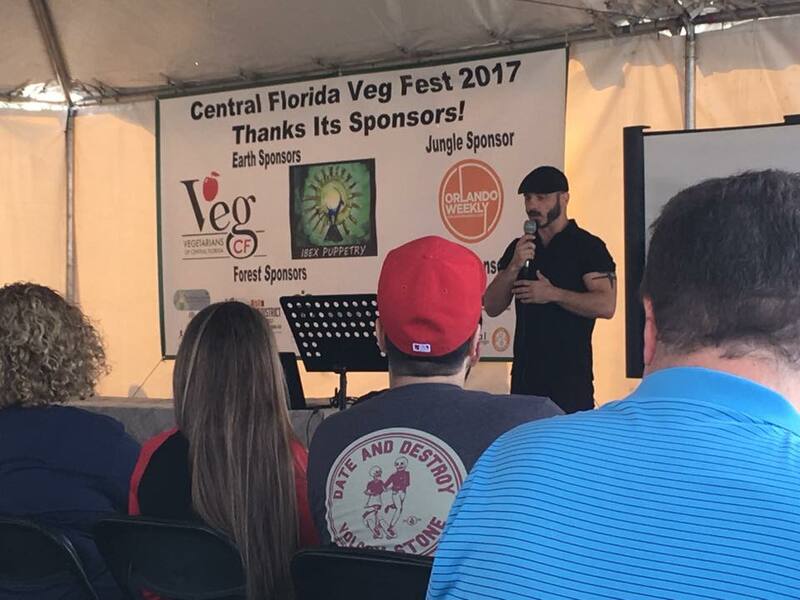 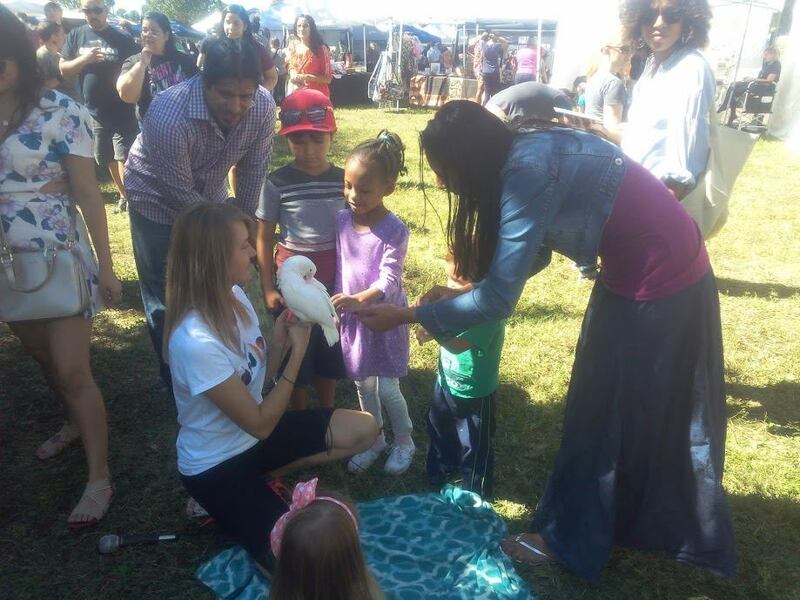 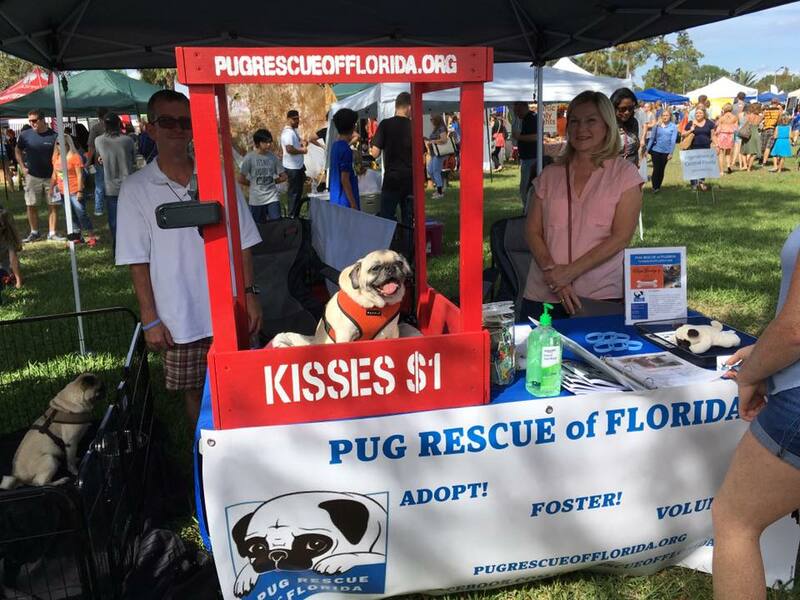 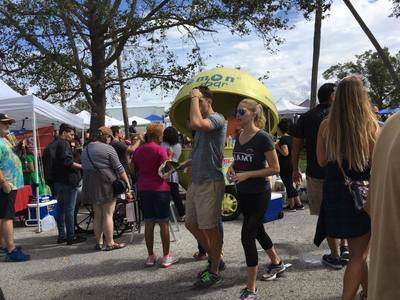 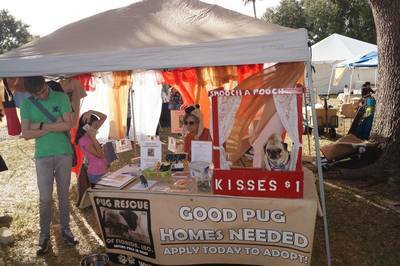 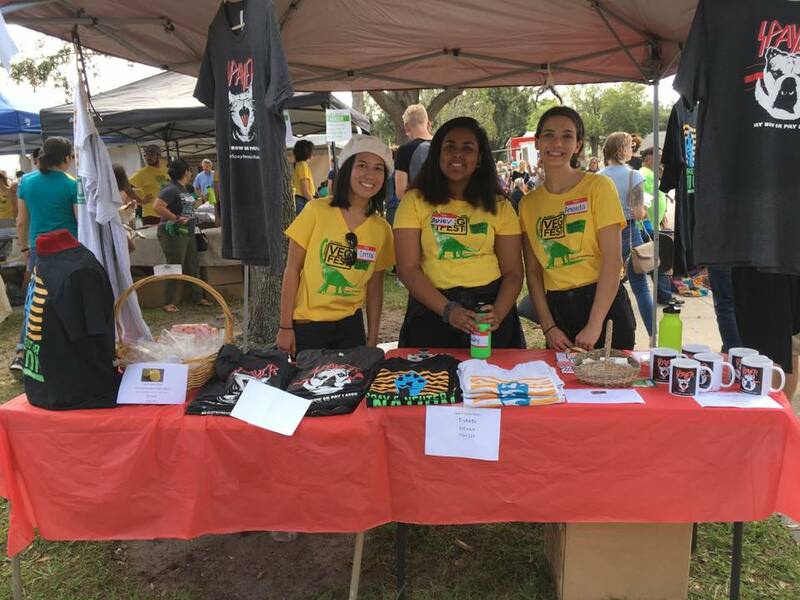 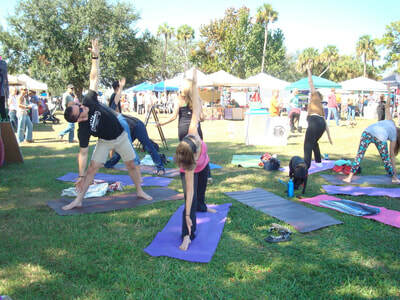 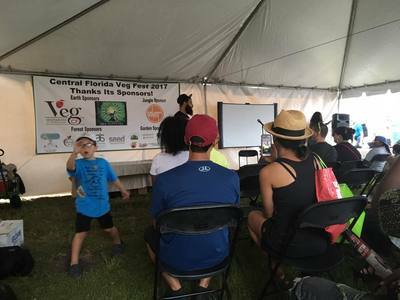 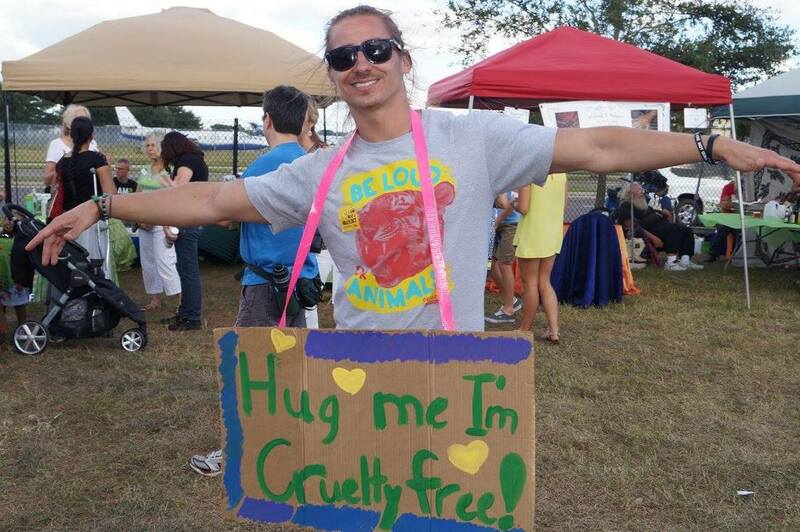 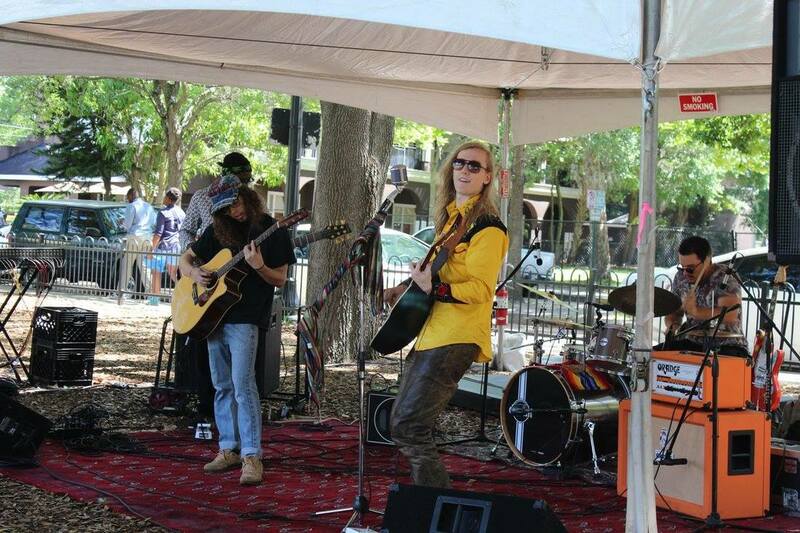 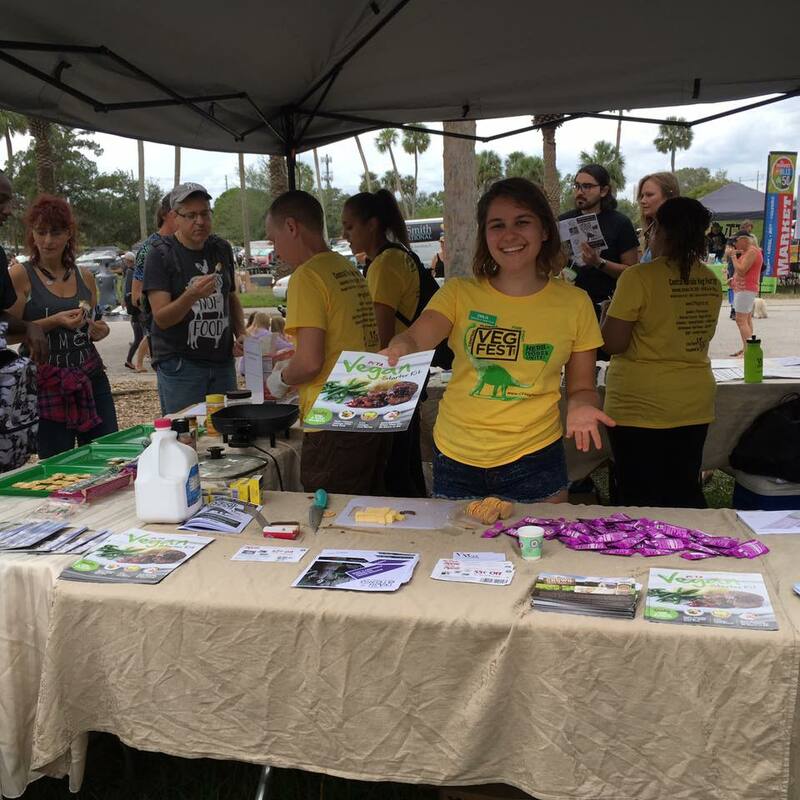 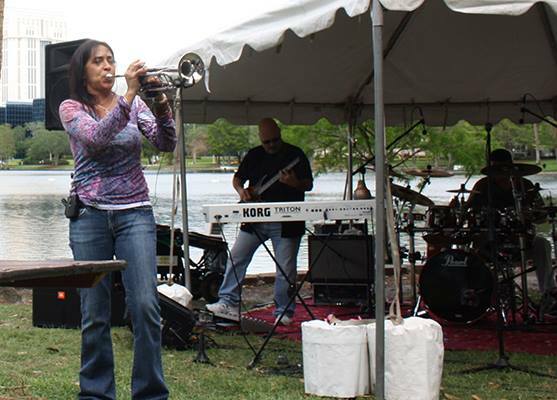 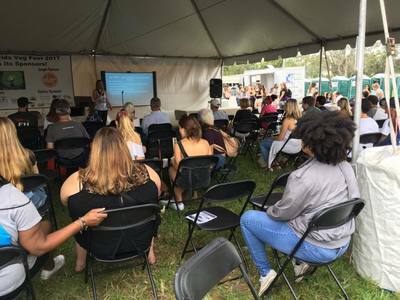 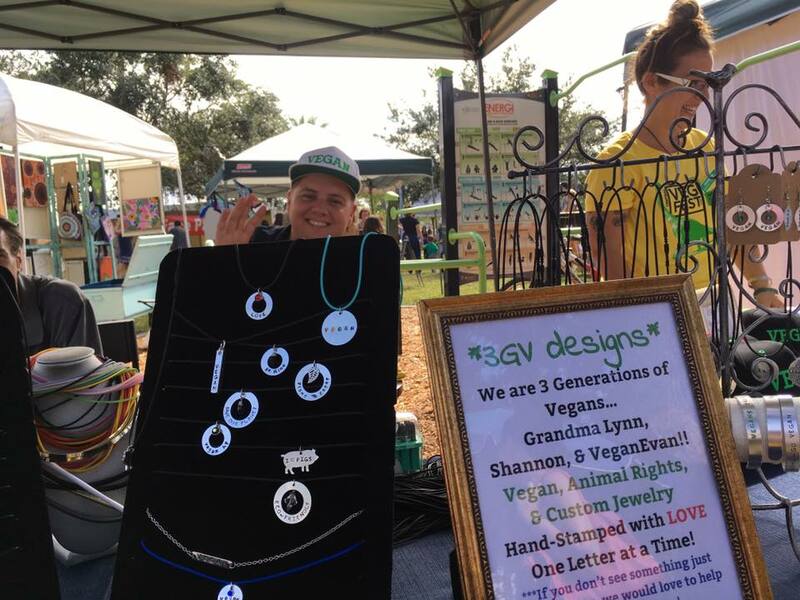 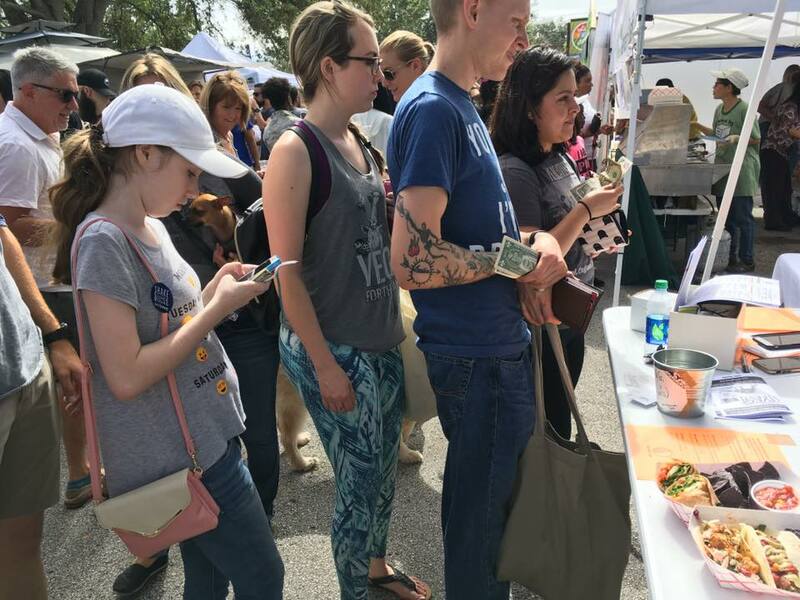 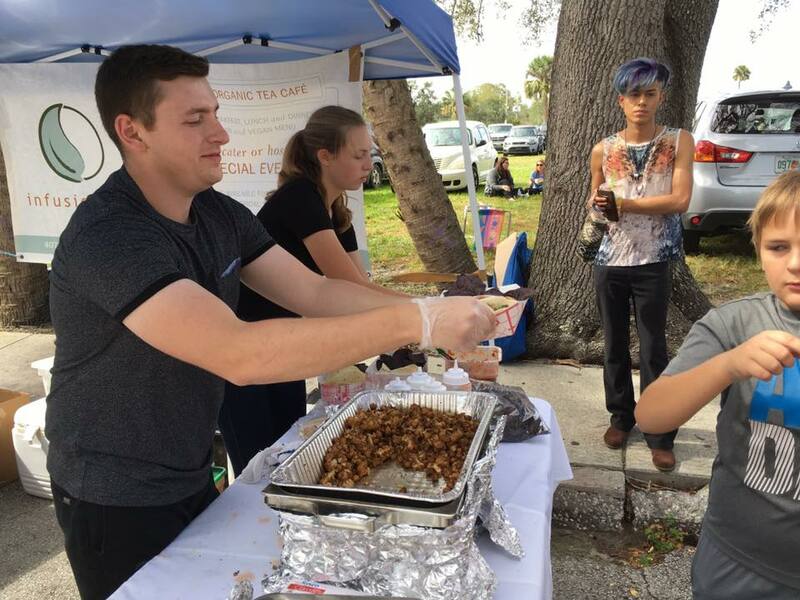 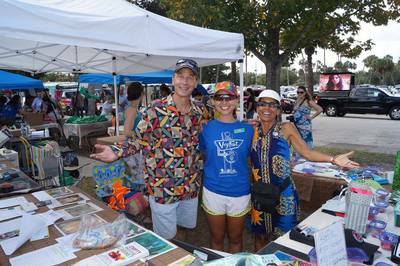 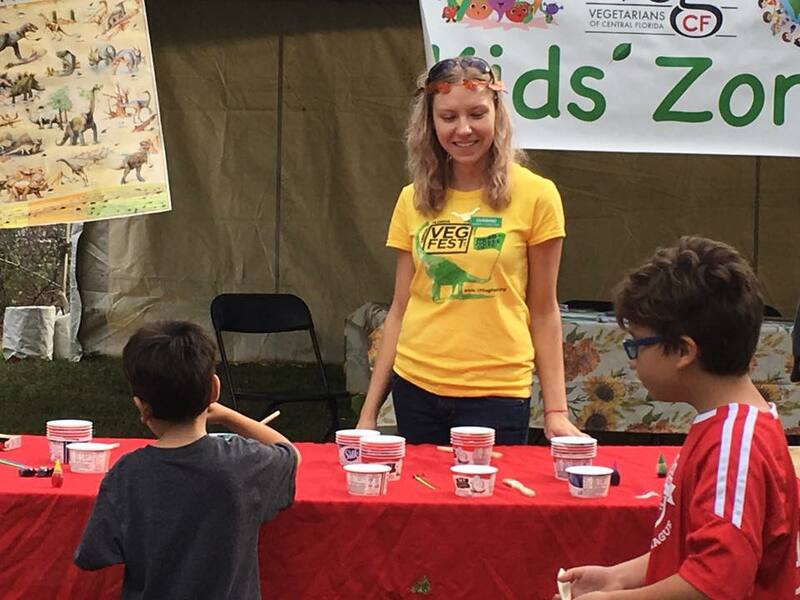 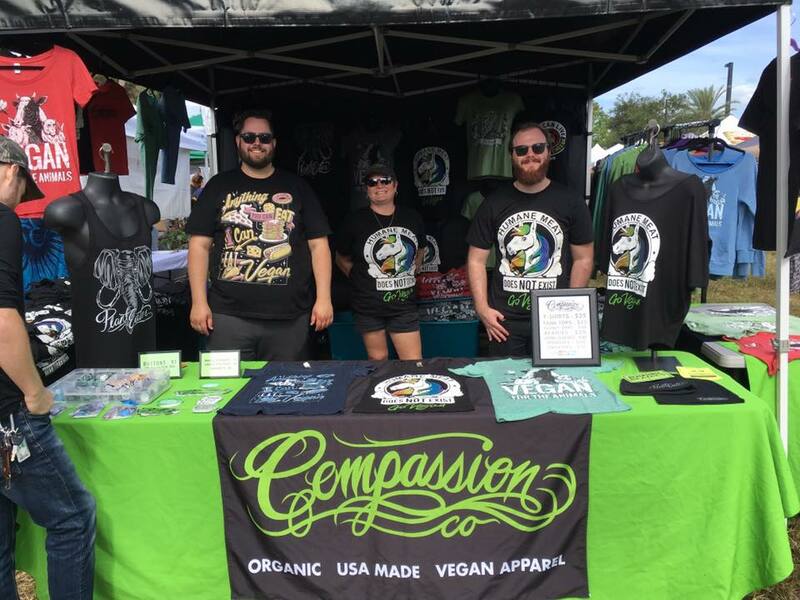 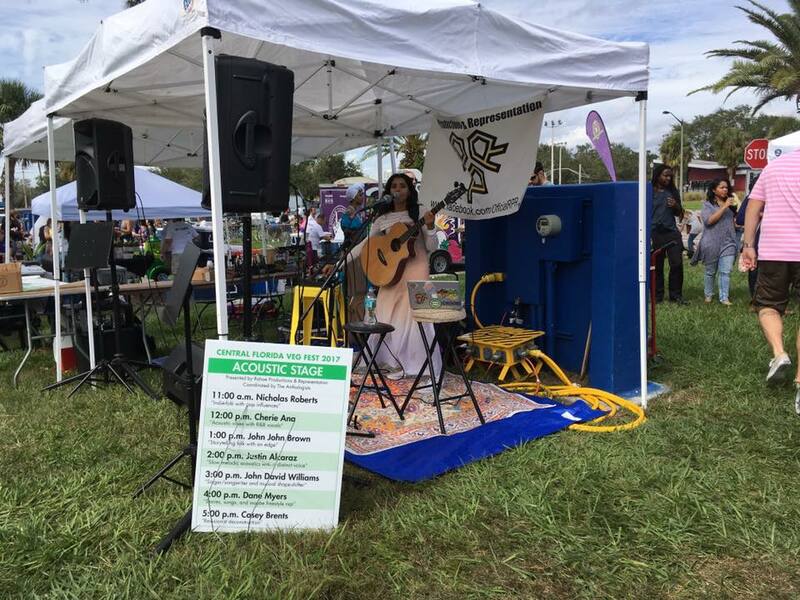 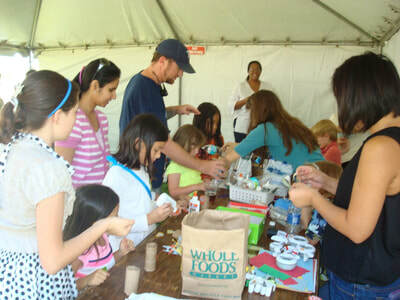 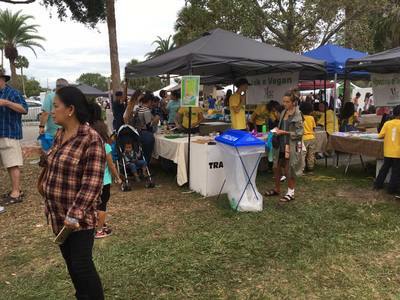 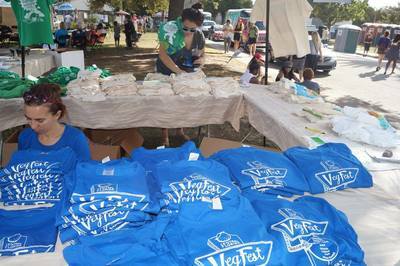 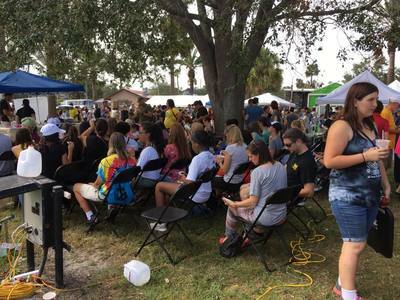 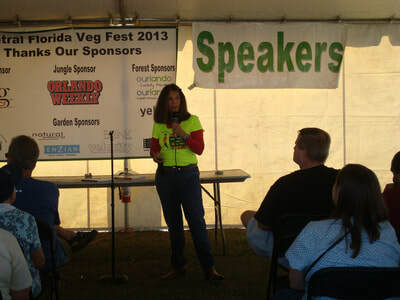 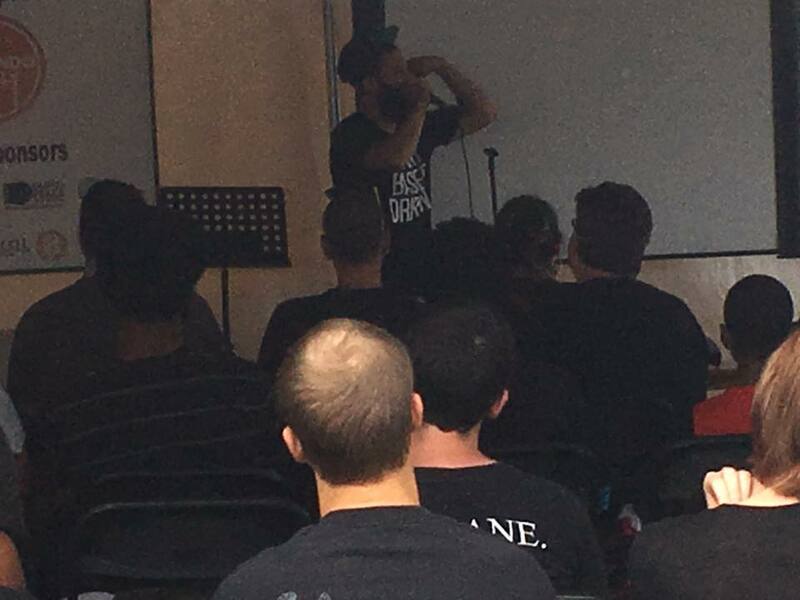 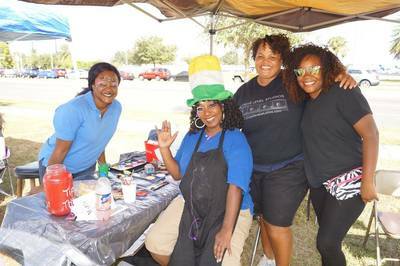 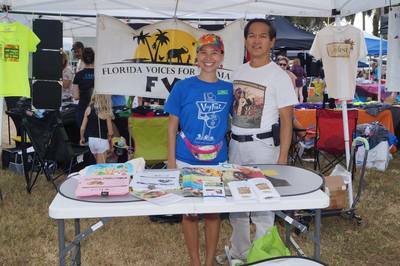 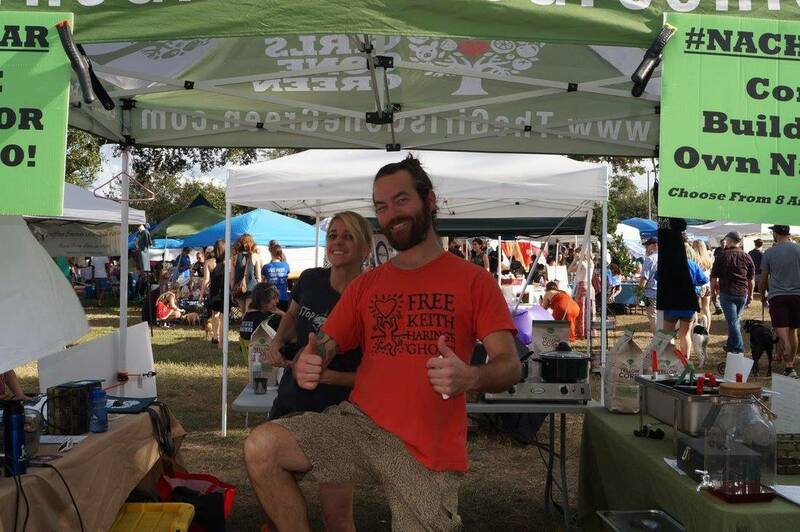 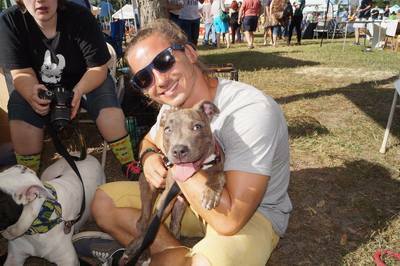 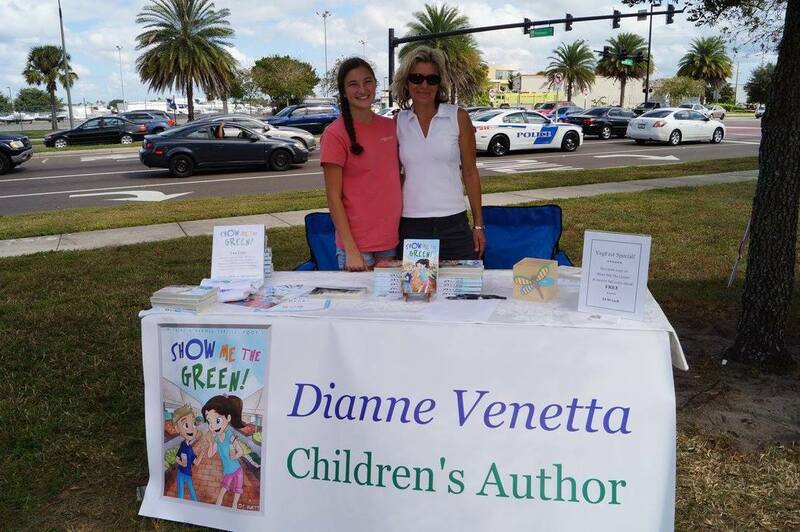 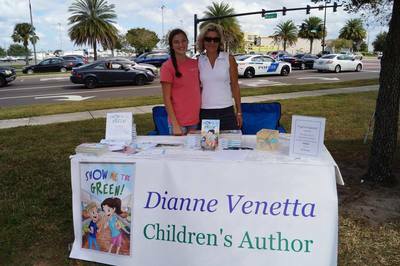 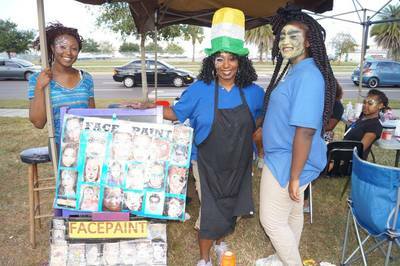 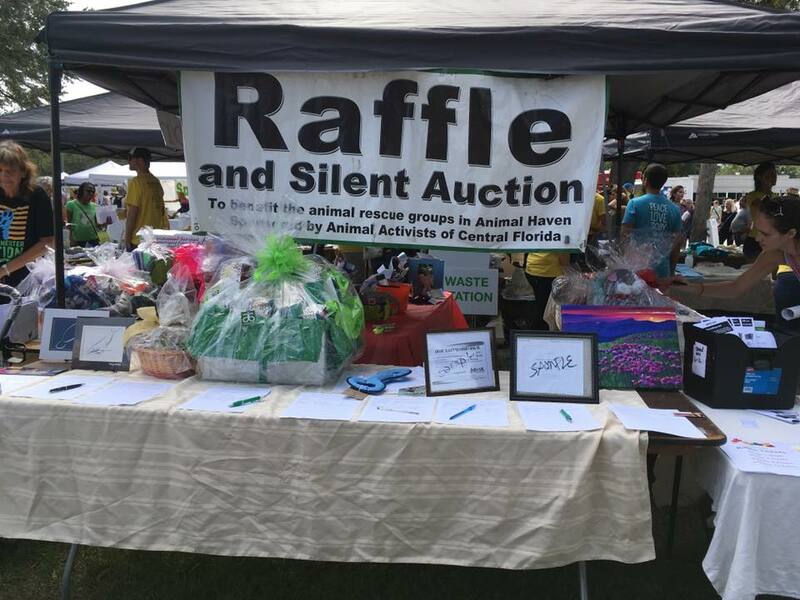 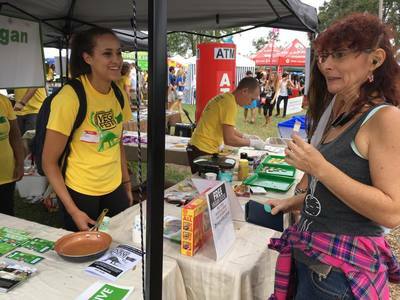 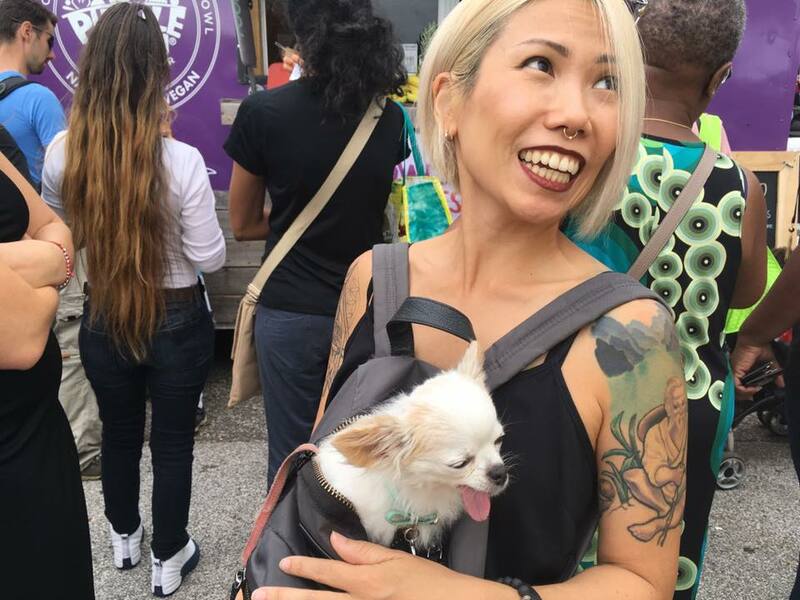 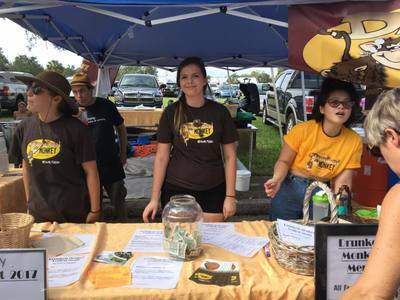 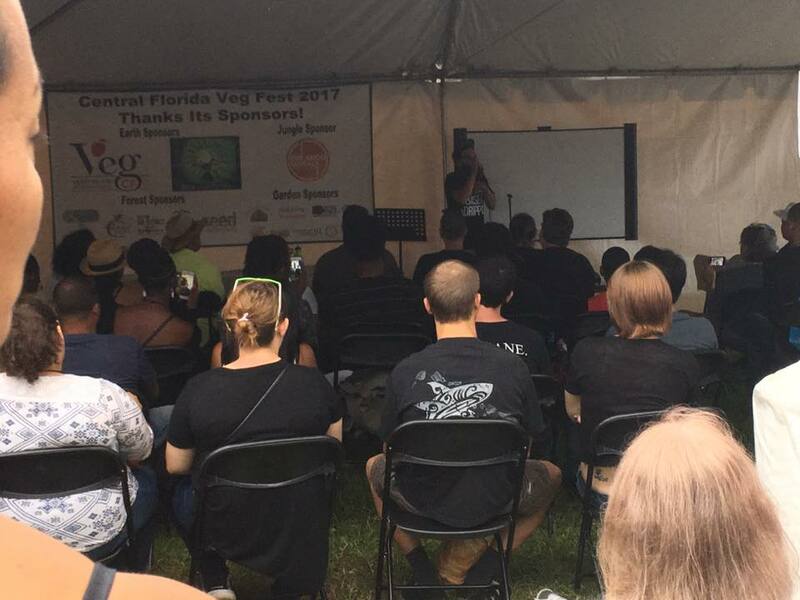 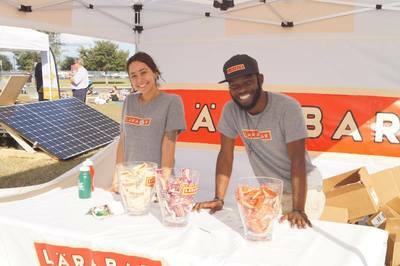 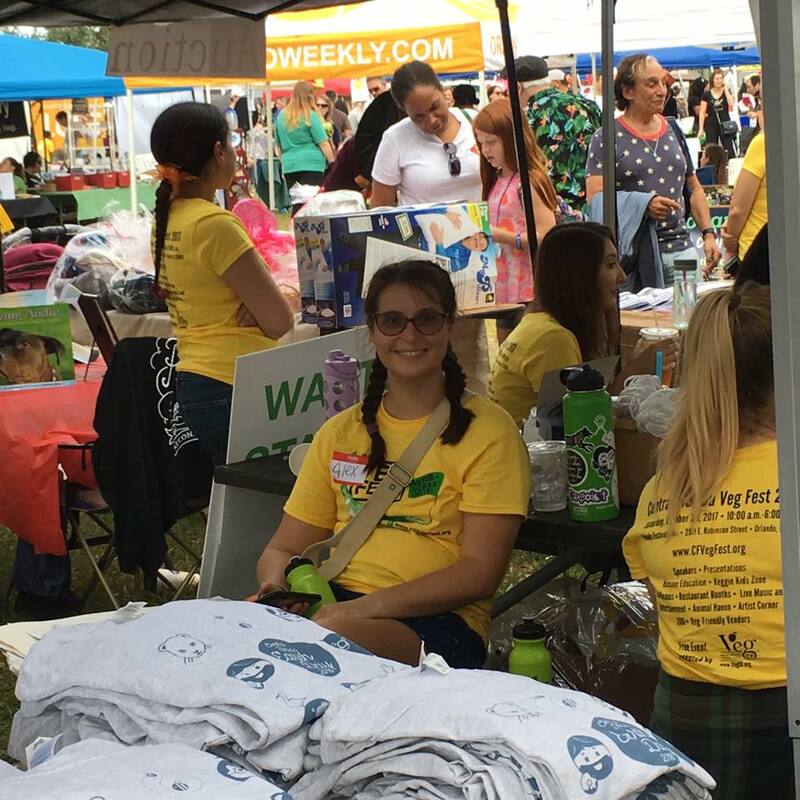 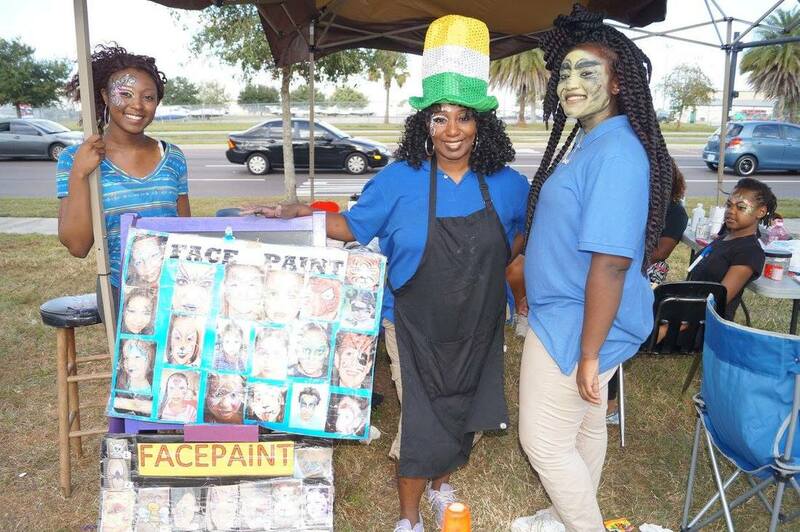 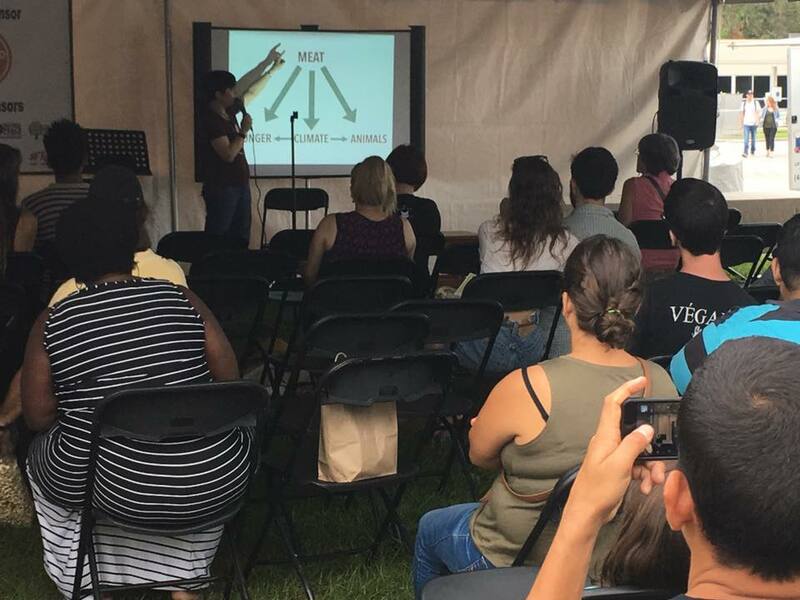 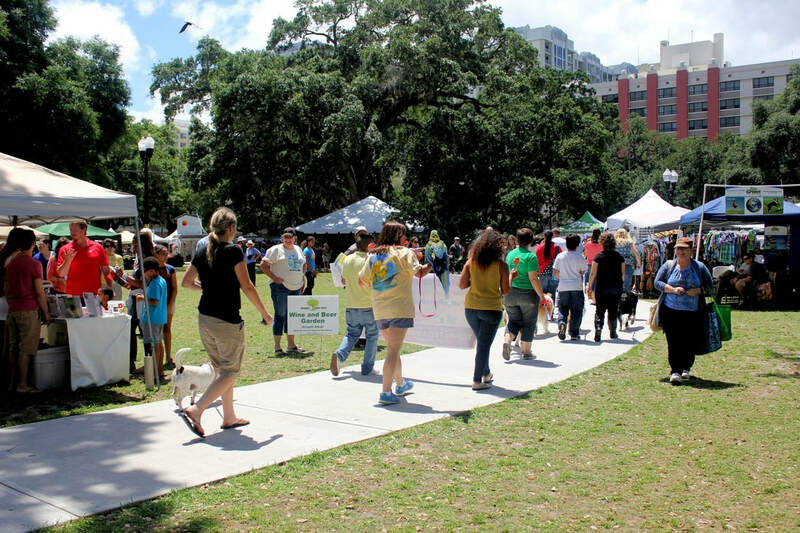 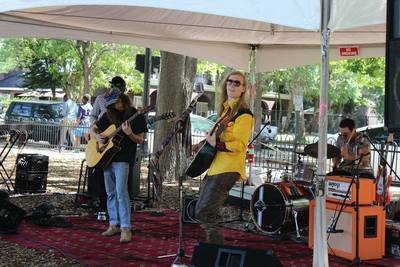 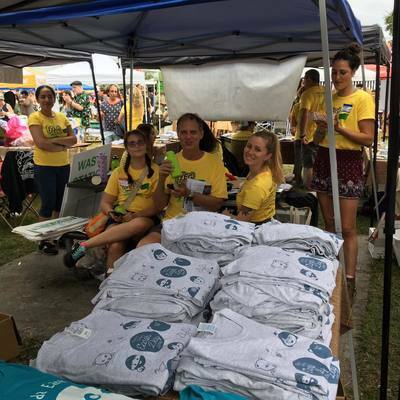 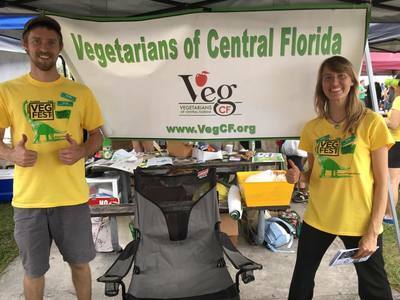 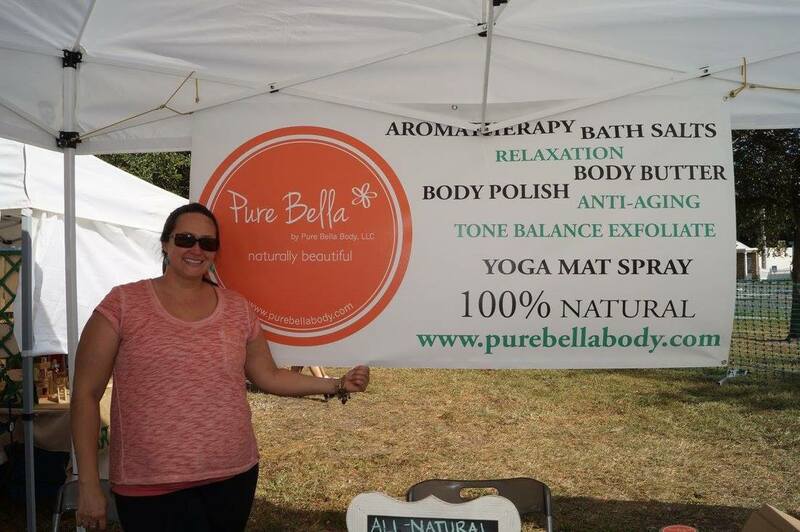 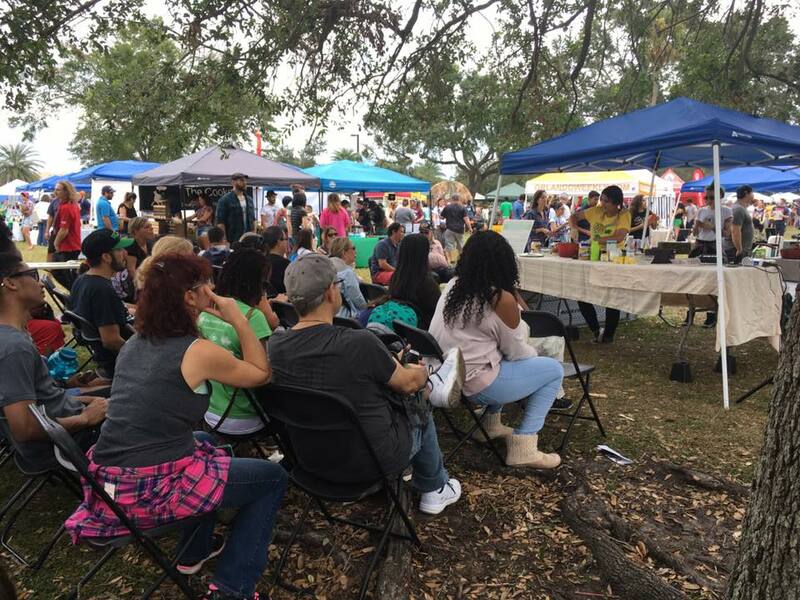 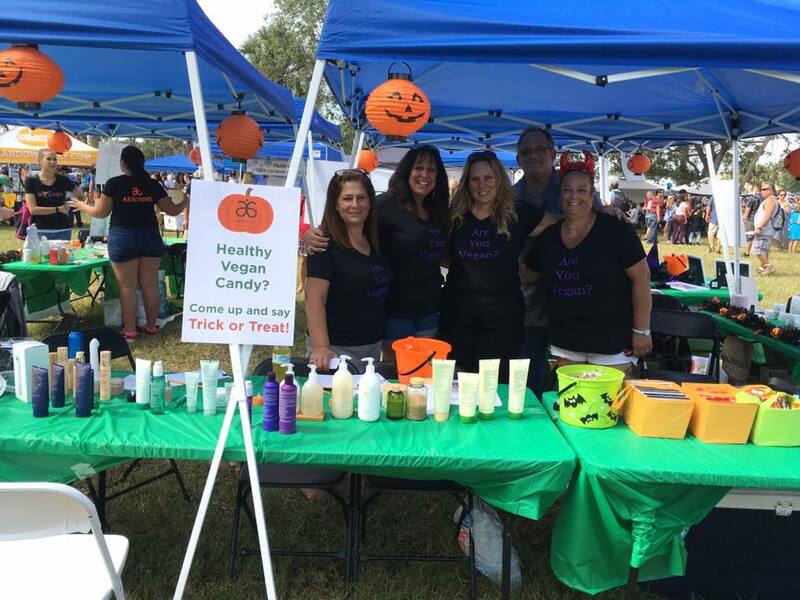 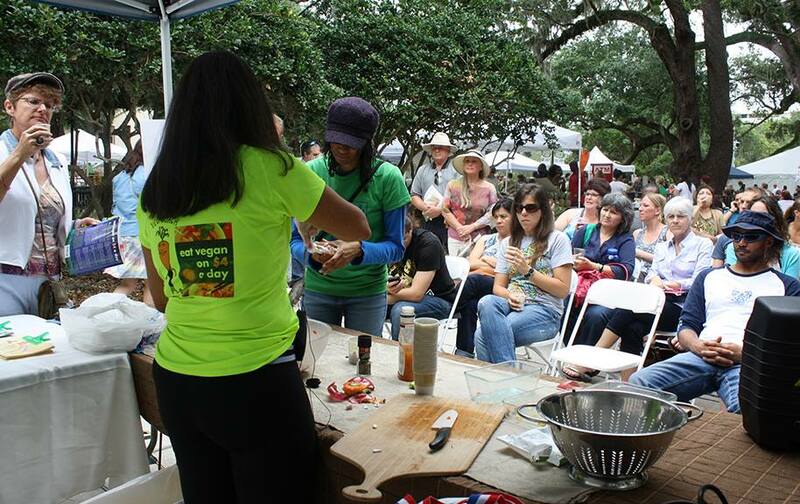 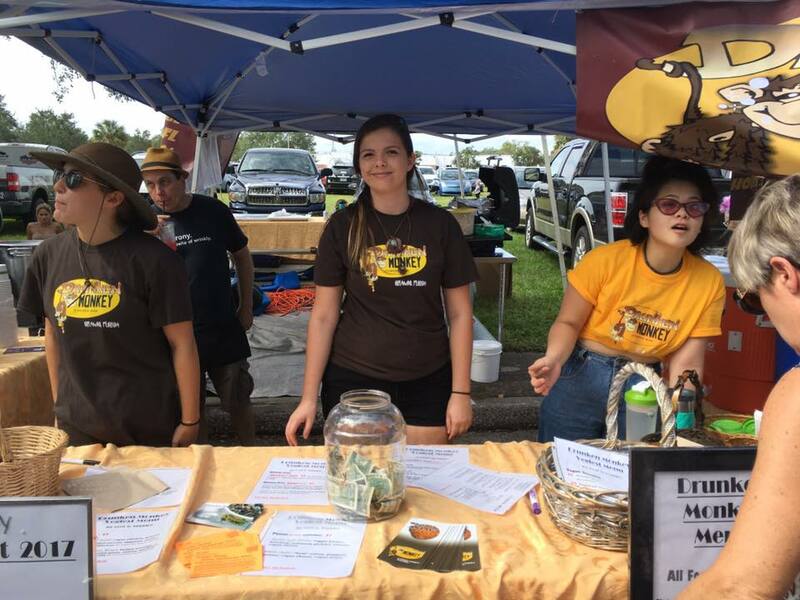 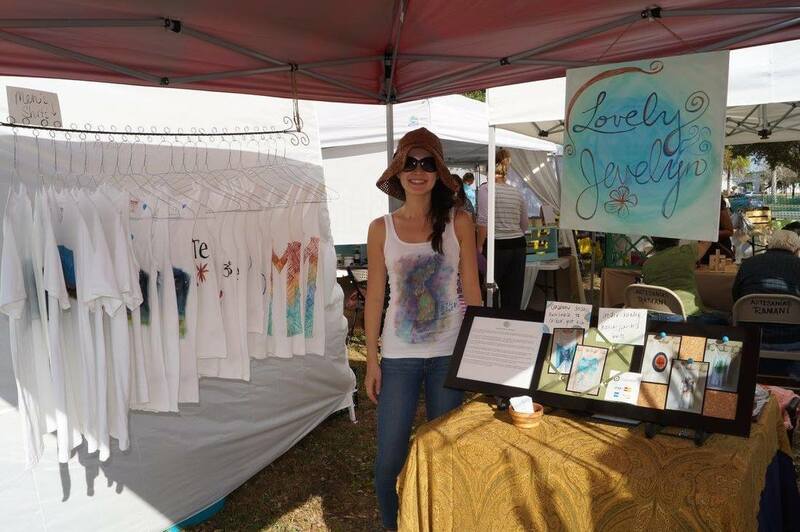 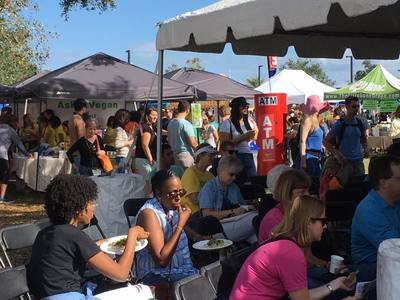 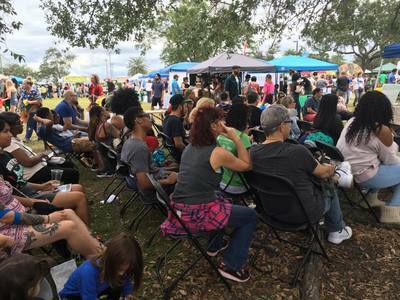 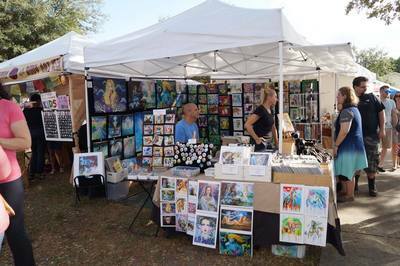 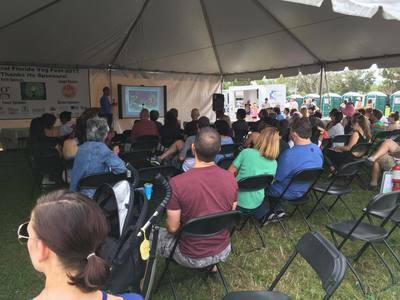 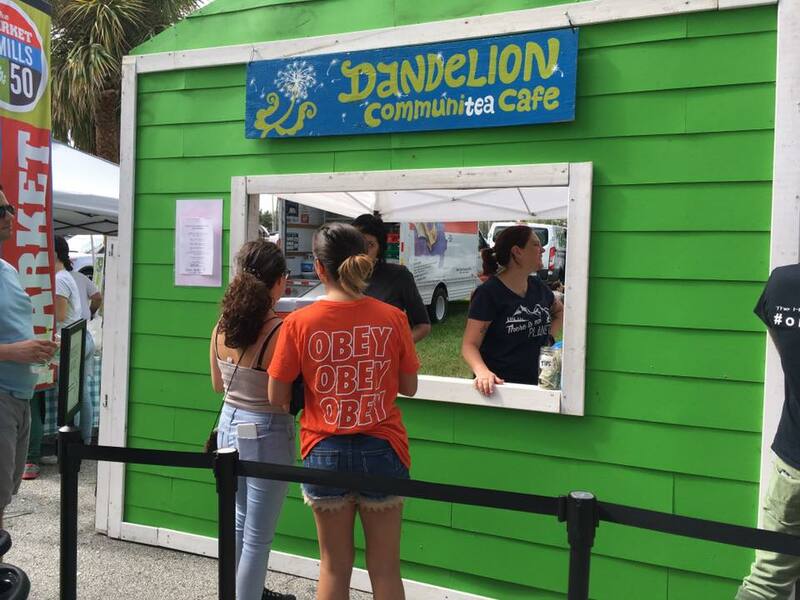 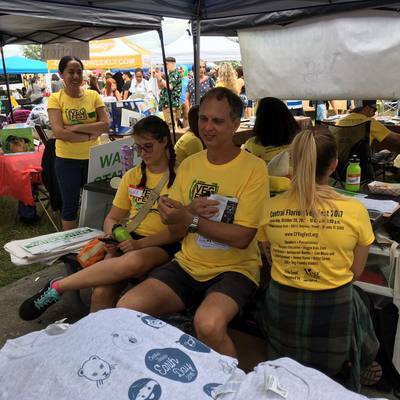 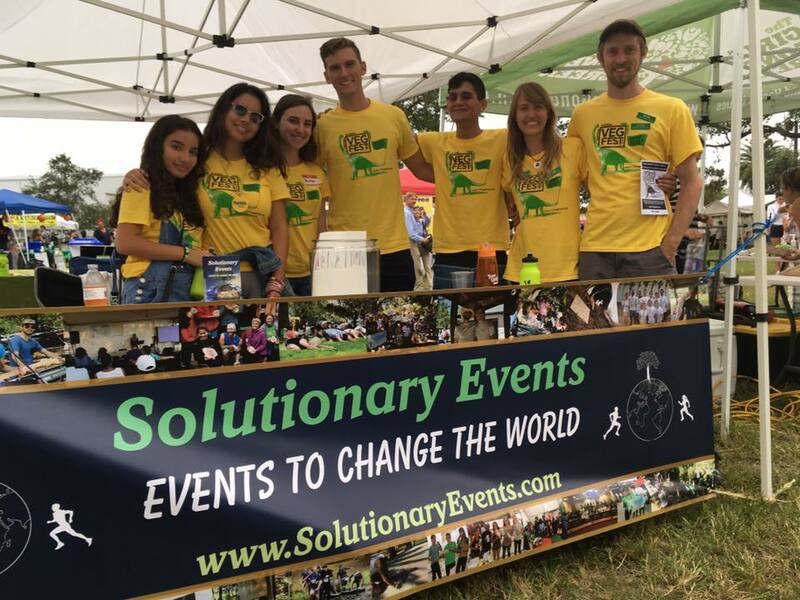 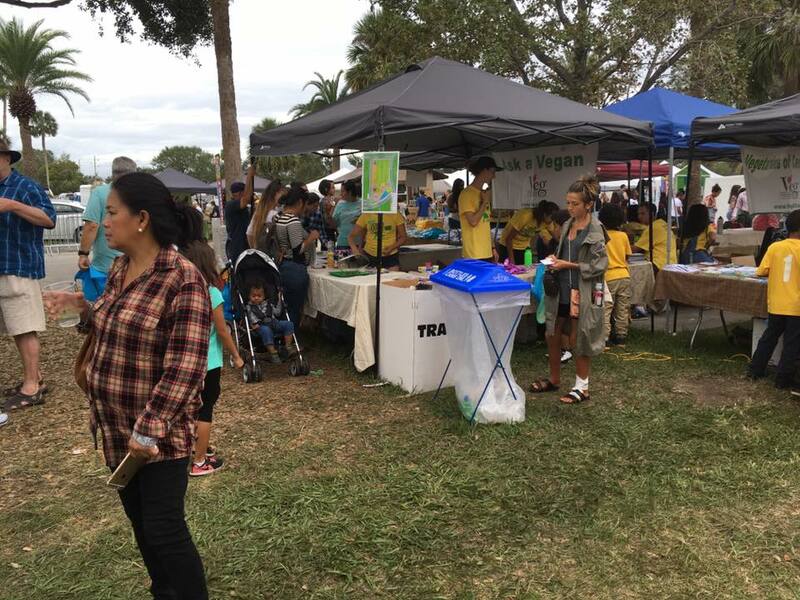 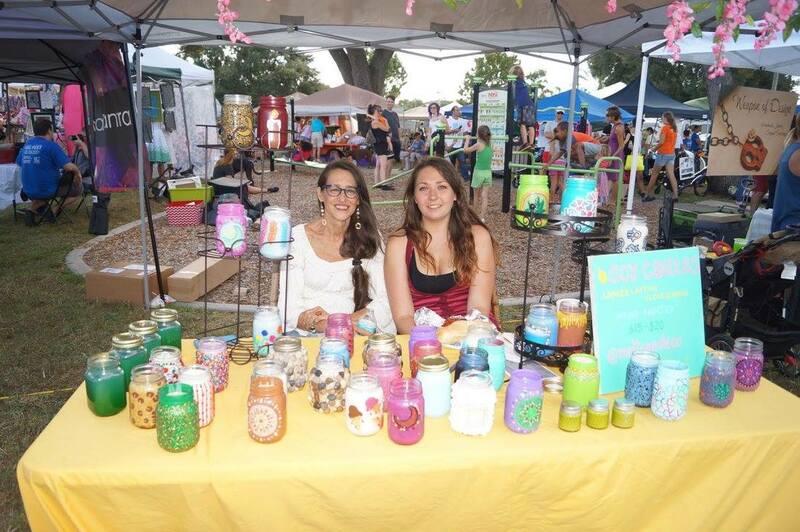 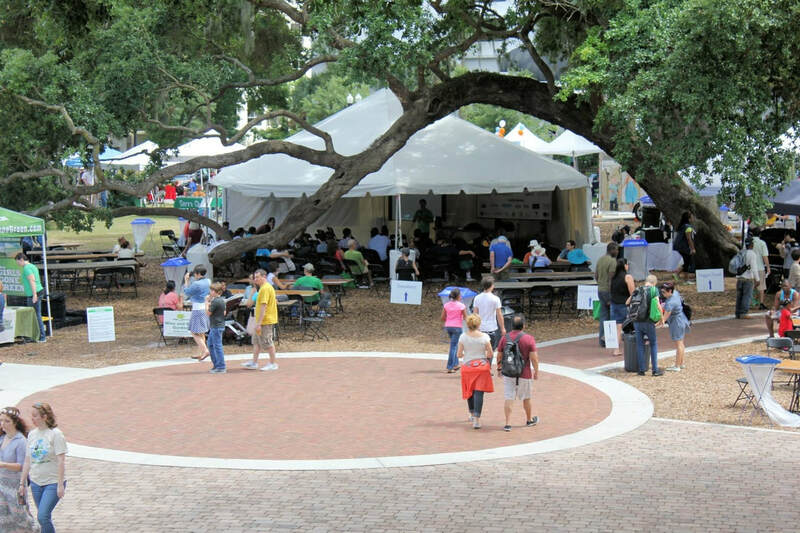 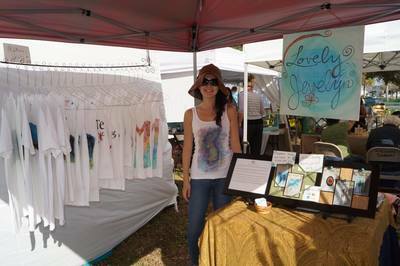 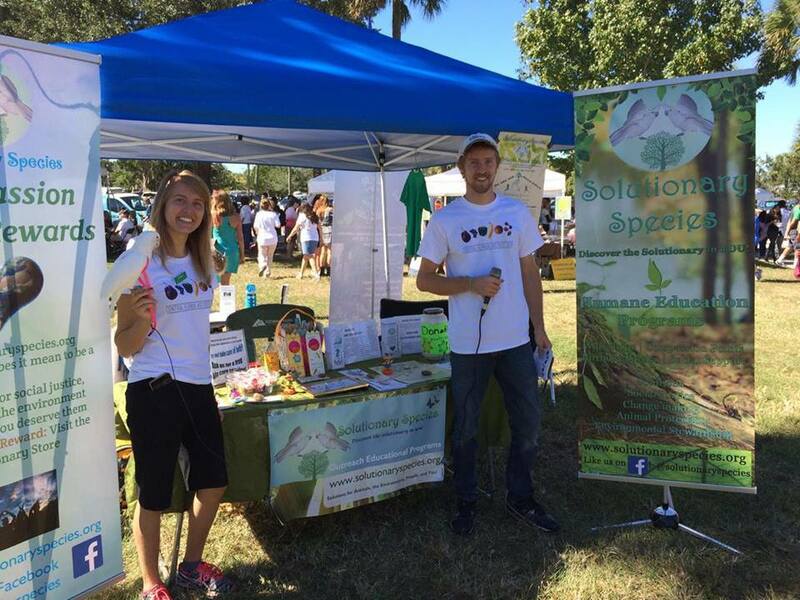 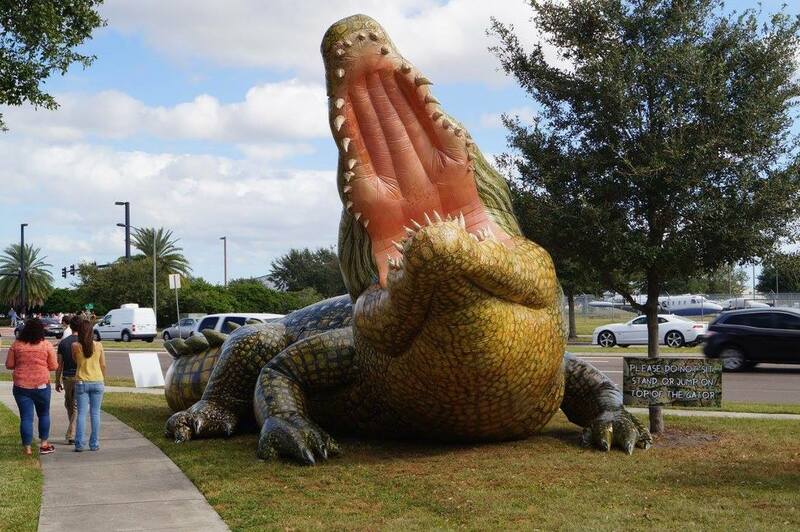 Below are an assortment of images from Central Florida Veg Fest and Central Florida Earth Day. 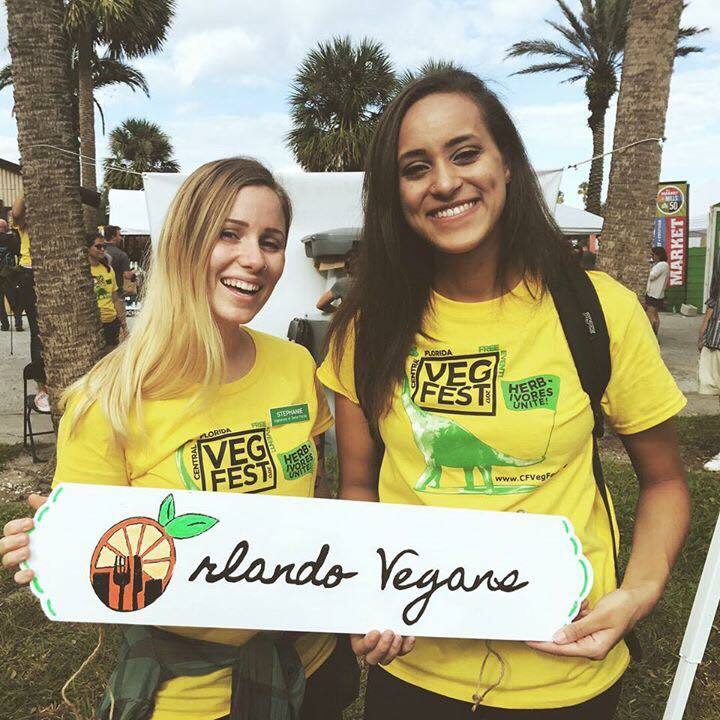 Do you have photos that you would like to share with us? 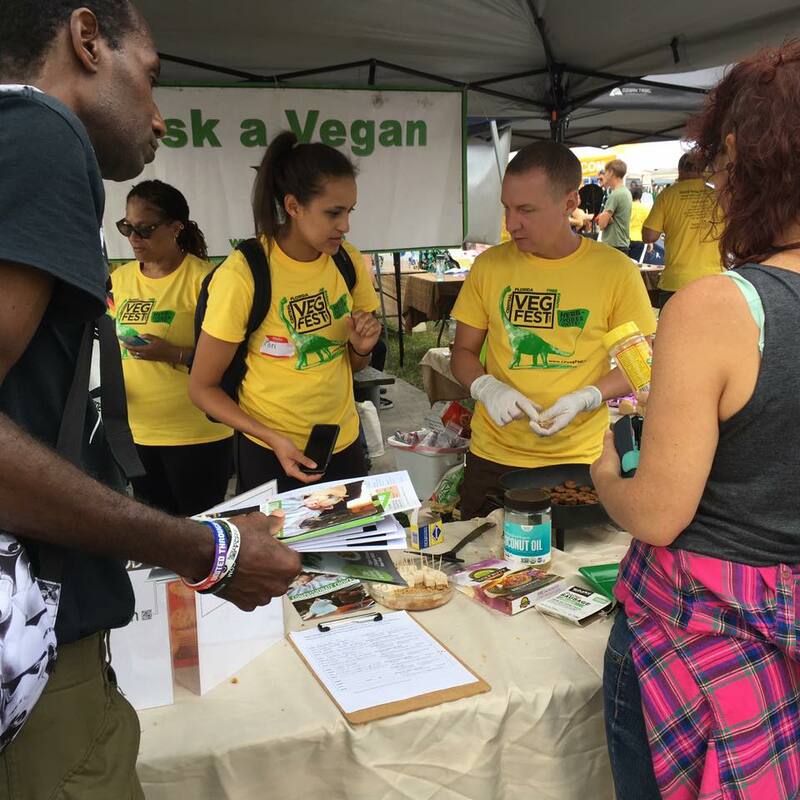 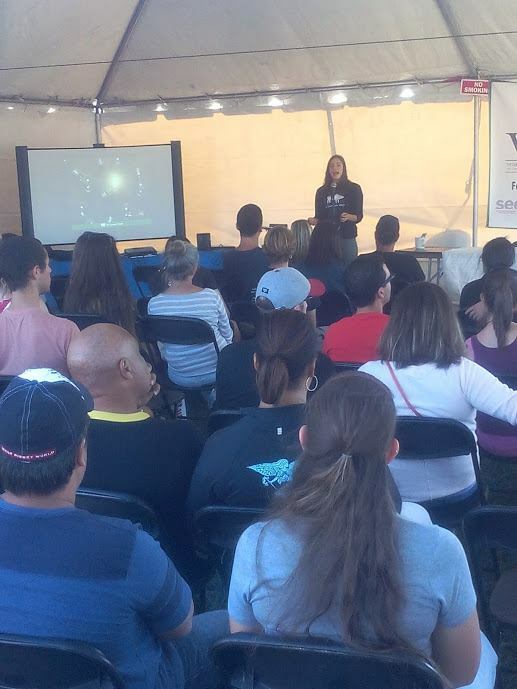 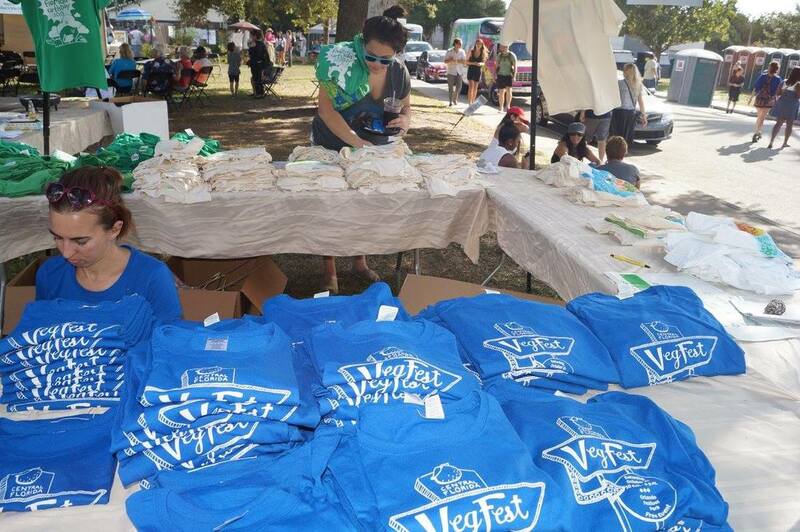 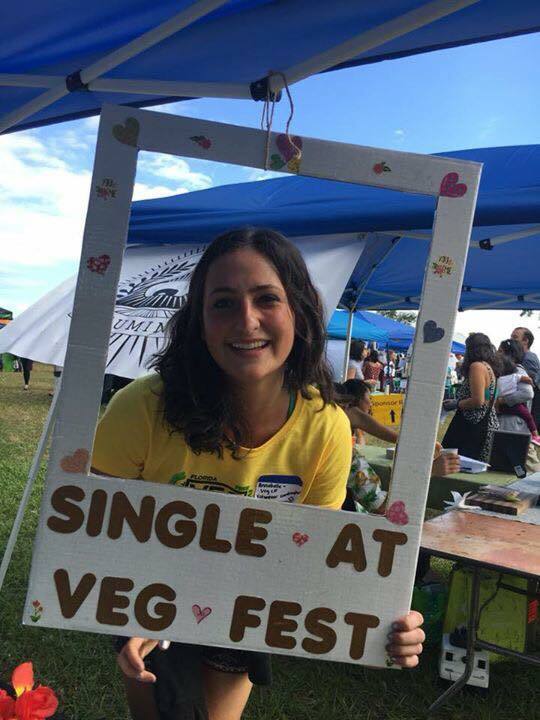 Please contact Jenna@VegCF.org to send photos.